DJ Gig Log – Freakin’ awesome prom setup! 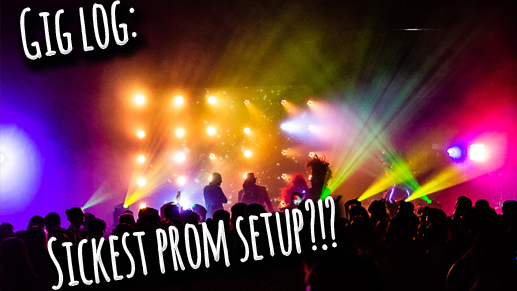 Leave a Comment on DJ Gig Log – Freakin’ awesome prom setup! 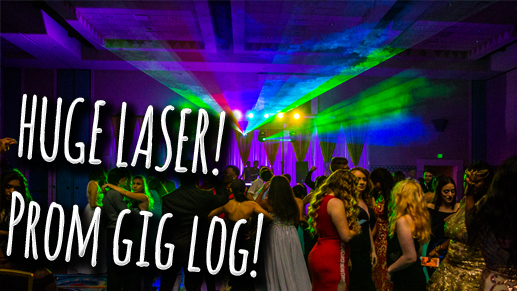 Leave a Comment on DJ Gig Log | Prom with HUGE laser!!! Check out Lake Region’s prom gig log! We used the X-Laser Skywriter HPX at full-blast!! !